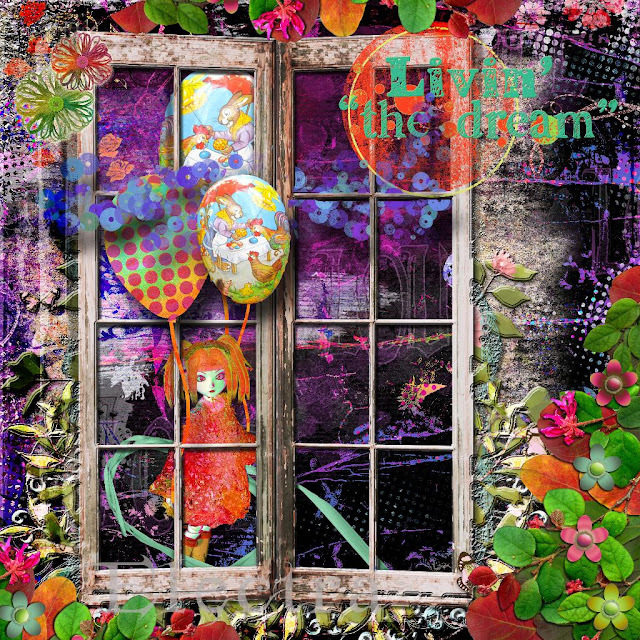 Show us your dreams or perhaps some dreamy people!! Have fun. Great image Electra so vibrant. here is my entry. Awesomely beautiful and intricate sample. My much simpler contribution is here. Here is my dreamy entry! I'm finaly finshed with re-decorating and painting my PCroom. Can you believe that enjoy to be able to participate again ? LOL. My dream is on my Ravenpainting blog. 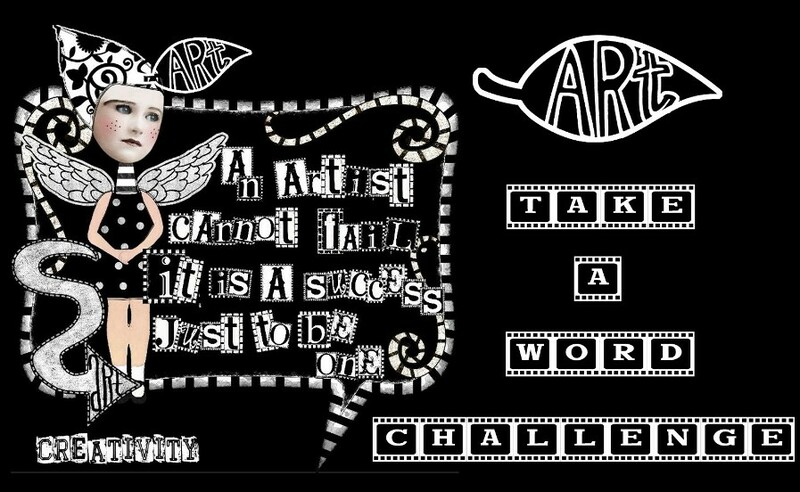 My challenge art is on my blog. Thank you for viewing and for your comment. Hugs, Gayle. All my projects for today's posting stemmed from a dream. Sorry I'm late. I'vce had a dickens of a job with Blogger this morning. Wow..beautiful and brilliant..evokes so many emotions and sparks me to explore beyond the window..beautiful!! also love the colors and vibrancy..very magical! It has been a while since I have contributed, but I just could not skip the word DREAM! Electra, your project is just lovely!